“Burn It Down” – Stew Rd. This is a moving true story from some good friends of mine, Karen and Anthony Dunn. They are a bi-racial couple with a unique perspective on racial issues we are seeing in our day and time. Racial tension is an issue that our common enemy loves to use to divide us whenever he can. I don’t believe it is an accident that after many years, Karen and Anthony are releasing their stories in this season. There is hope for something better and I believe my friends point to it well. 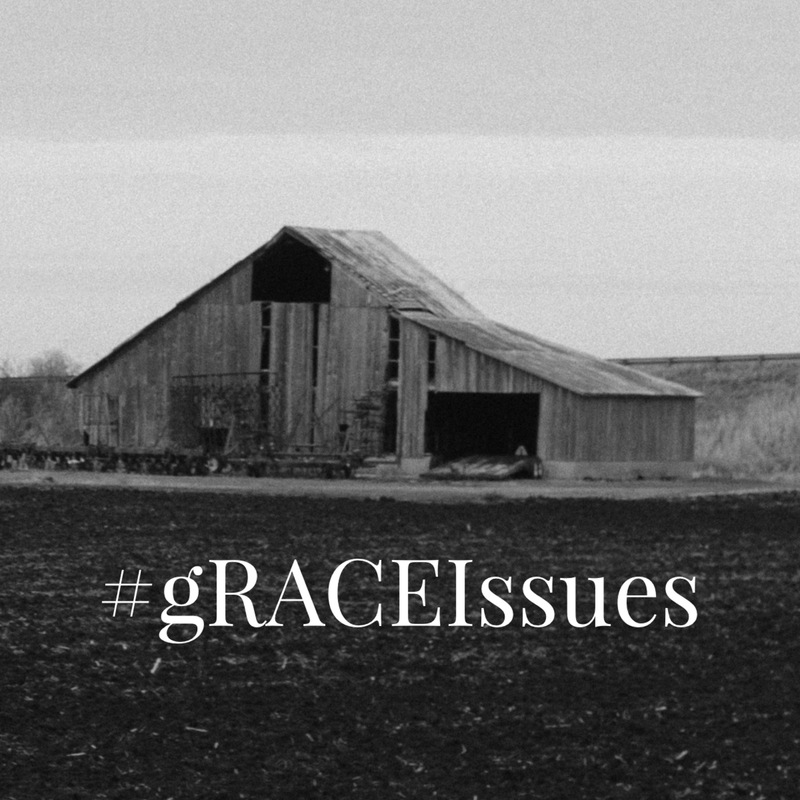 I hope to share more of these stories I am calling #gRACEIssues as they are available. The summer of ’69 may have been a great song and great year for Bryan Adams, but not so much for Anthony Dunn. For 4 days from 6 AM-10 PM, he and a friend were hired to bale hay. They were really excited because they were both going to make 5 cents a bale! It was the hardest work he had ever done before or since. 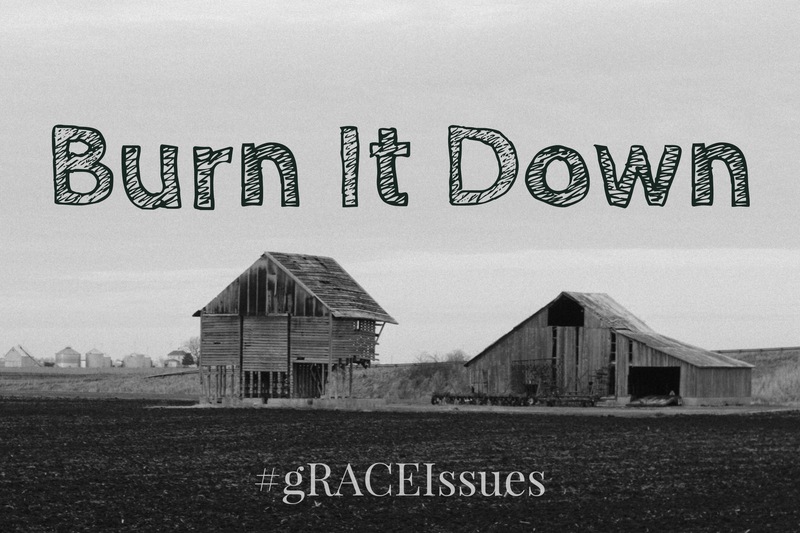 At the end of the week, when they had baled 2000 bales of hay, the farmer handed him $20 and told them to split it. He was devastated! Pedaling as hard as he could, he made it home with hot tears streaming down his cheeks. Then, the hurt and anger got deeper when he told his Dad about it and he wouldn’t go and confront the man. “We just have to let it go son”. Furious, Anthony stuck a pack of matches in his pocket, jumped on his bike and pedaled for 6 miles to the mans barn. He would burn it down, yeah, that’s what he would do, burn it down! When he finally got to the barn, dripping sweat and shaking with anger, he reached into his pocket to strike the matches and toss them in the hay. Well, that at least, was the plan. By the time that he had reached the barn the matches were soaked in sweat! Not one would light! He got back on his bike and slowly rode home. (The man died 3 years later in a tractor accident in that field.) A young black male in the 60’s burning down a white mans barn….can you imagine the repercussions that would have come from that? God protected him in that moment, he surely did. Anthony didn’t carry that with him for the rest of his life in anger, he carries it with him to remind him of the goodness and mercy of God. “I hope he burns in hell…” – Ever been so mad you said this?